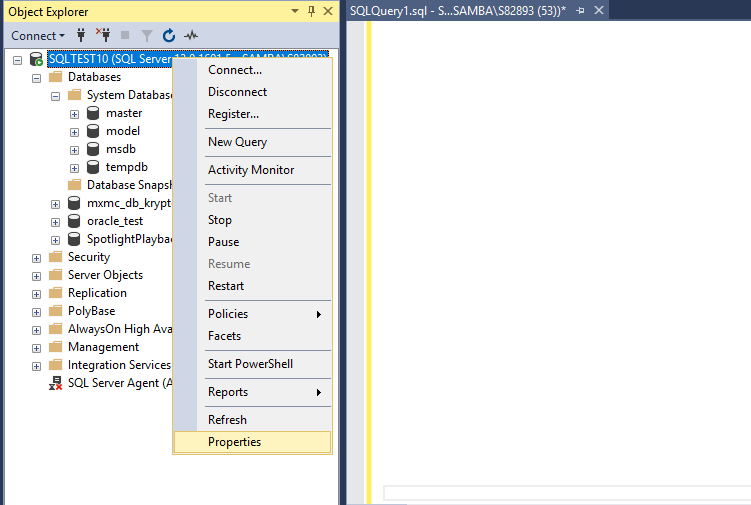 In Mixed mode authentication, “Windows authentication” or “SQL server authentication” use to connect to SQL Server. Windows Authentication Mode is much more secure than Mixed Mode. SQL Server Authentication is provided for backward compatibility only. Whenever possible use Windows Authentication.